With an eye on defeated a powerful enemy, the US Army, Navy, and Air Force are teaming up to jointly develop hypersonic weapons for advanced warfare. “The Army can get there the fastest. It will be in the field, manned by soldiers, and create the deterrent effect that we are looking for,” an Army colonel heading the Long Range Precision Fires team introduced Wednesday. Russian and Chinese advancements in hypersonic weaponry are driving the US military to field a viable hypersonic strike weapon within the next couple of years. The Army, Navy, and Air Force are jointly developing a common boost-glide vehicle to clear the way for each of these services to bring American hypersonic weaponry to the battlefield in the near future. For the Army, that’s the Advanced Hypersonic Weapon (AHW). The Air Force is building the Hypersonic Conventional Strike Weapon (HCSW) and the Navy is pursuing its Conventional Prompt Strike (CPS) weapon, The Drive reported Thursday, citing an Aviation Week report. There is the possibility these systems could be deployed as early as 2021. The Navy is responsible for designing the boost-glide vehicle, as the fleet faces the greatest integration challenges due to the spacial limitations of the firing platforms like ballistic missile submarines, the colonel explained. As the boost-glide vehicle is unpowered, each service will develop its own booster technology for launching the relevant weapons, which fly at least five times faster than the speed of sound. The goal for the Army’s AHW is for it to travel at sustained speeds of Mach 8, giving it the ability to cover 3,700 miles in just 35 minutes, The Drive reported. The Air Force has already awarded two hypersonic weapons contracts this year, and the Navy just awarded one earlier this month. 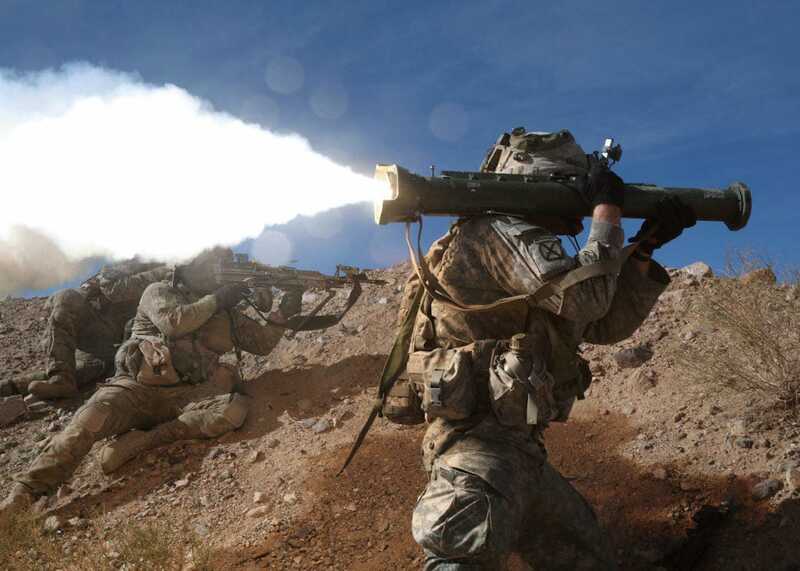 The Army’s LRPF CFT is focusing on producing a long-range hypersonic weapon, among other weapons, to devastate hardened strategic targets defended by integrated air defence systems. The US military’s intense push for hypersonic warfighting technology comes as the Russians and Chinese make significant strides with this technology. Hypersonic weapons are game-changers, as their incredible speeds and ability to manoeuvre at those speeds make them invulnerable to modern air and missile defence systems, making them, in the simplest of terms, weaponry that can not be stopped. Russia is expected to field its nuclear-armed Avangard hypersonic boost-glide vehicle next year, and China has conducted numerous tests of various hypersonic glide vehicles and aircraft, most recently in early August, when China tested its Xingkong-2 hypersonic experimental waverider, which some military experts suspected could be weaponised as a high-speed strike platform.